From The Ground Up is a Telford based firm that was formed by John and Annette Harper in April 2006, after John had spent over 10 years within the construction industry. John is also a professional greenhouse erector trained by the nations leading greenhouse supplier and installs 95% of their show site greenhouses within Shropshire and the surrounding areas. John has been installing greenhouses for over 15 years and the wealth of experience gathered during that time is invaluable to our business. 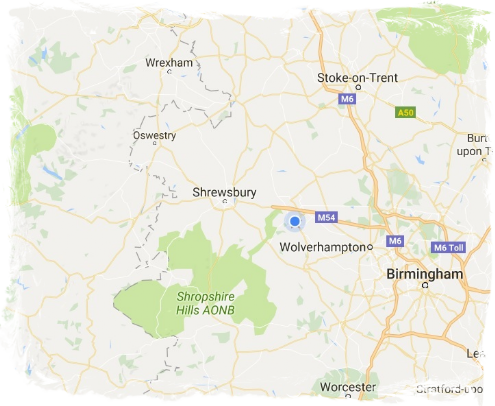 We cover a 50 mile radius of Telford, including Shrewsbury, Welshpool and Newtown, Nantwich, Stafford, Bridgnorth and Ludlow to name a few. We are the first choice installer for many greenhouse manufacturers and stores in the area. We believe Customer service and satisfaction is very important, as over 50% of our work comes through recommendations from previous customers. Copyright 2019 | From The Ground Up | All rights reserved.